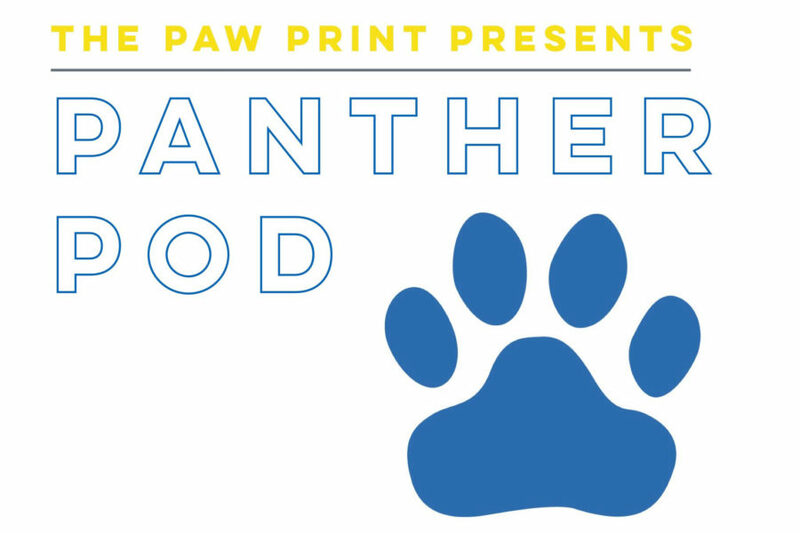 This is the first episode of the official podcast of the Paw Print. In this episode, Sky Barratt ad Camile Hardt, the podcast’s hosts, sat down with English teacher Micah Conkling and discussed the pros and cons of social media in today’s society. Email us at [email protected] about suggestions you have for topics we could talk about and guests we can talk to about said topics.